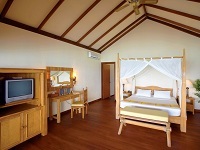 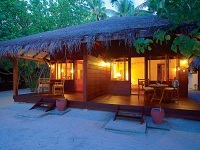 Welcome to the Filitheyo Island Resort Maldives. 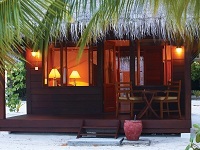 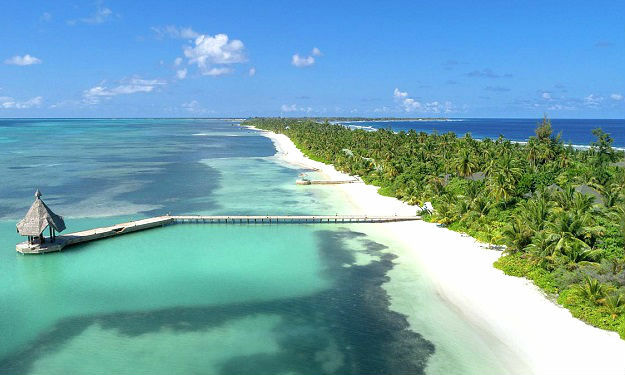 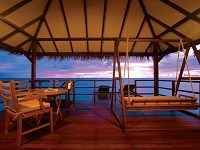 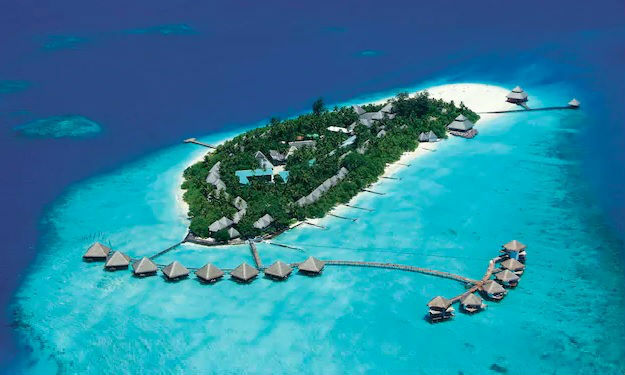 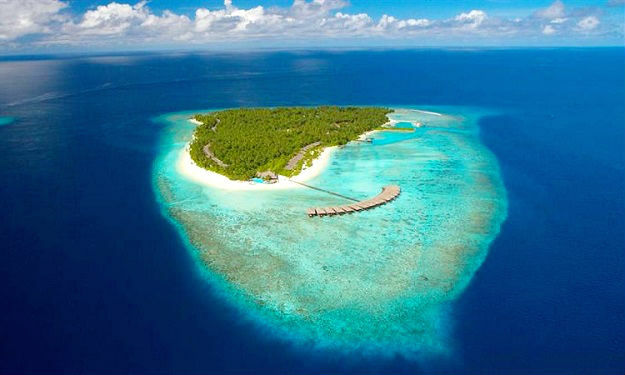 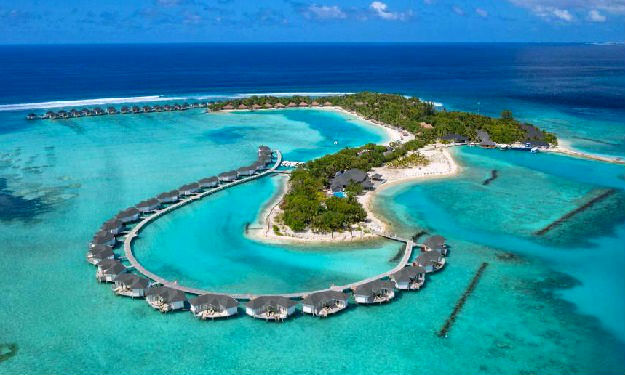 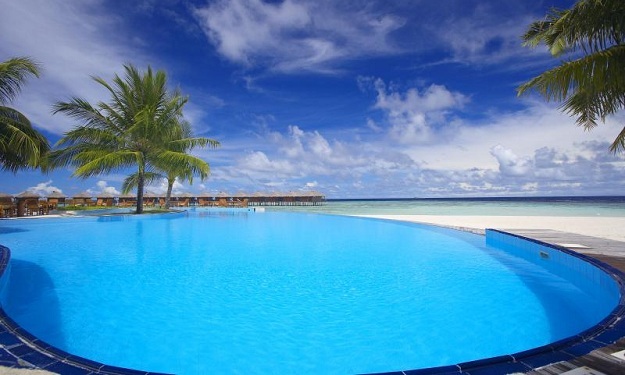 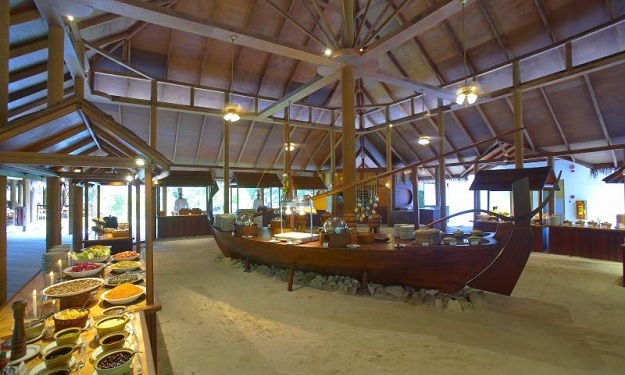 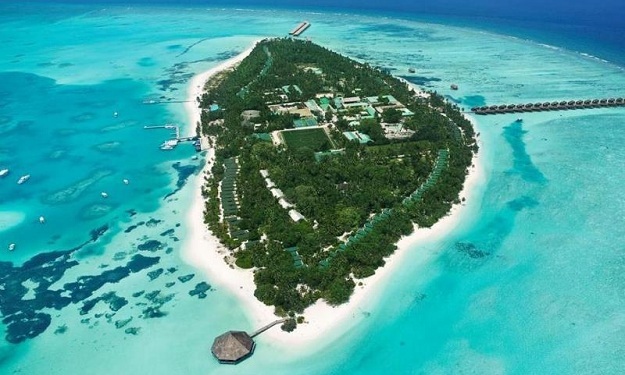 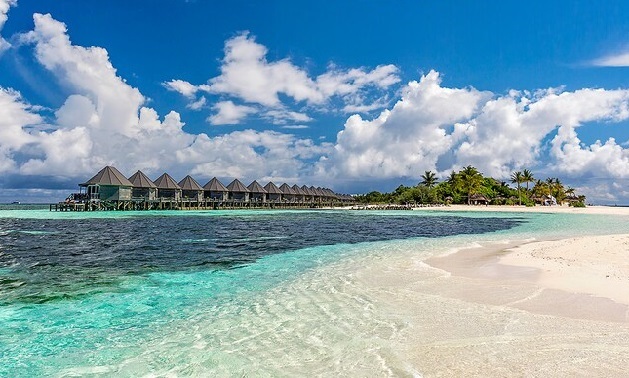 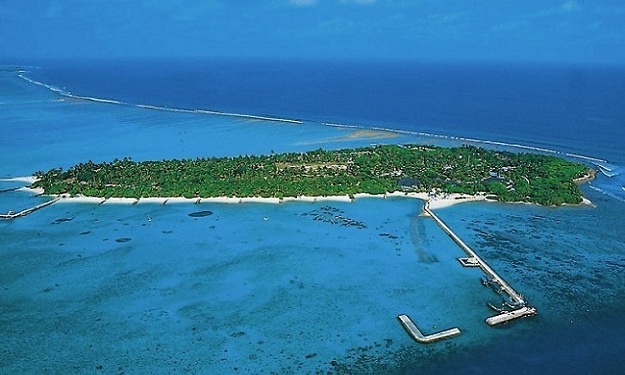 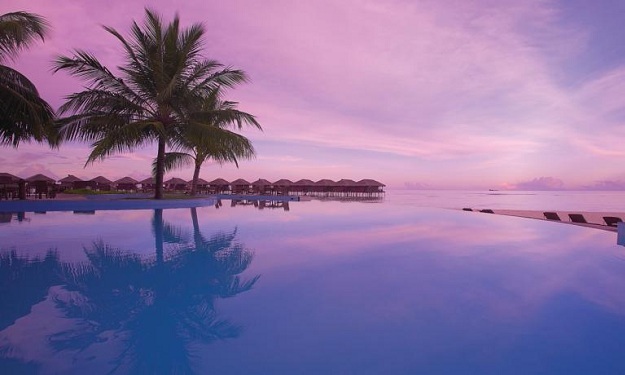 Filitheyo is the only island resort in the un-spoilt Faafu Atoll. 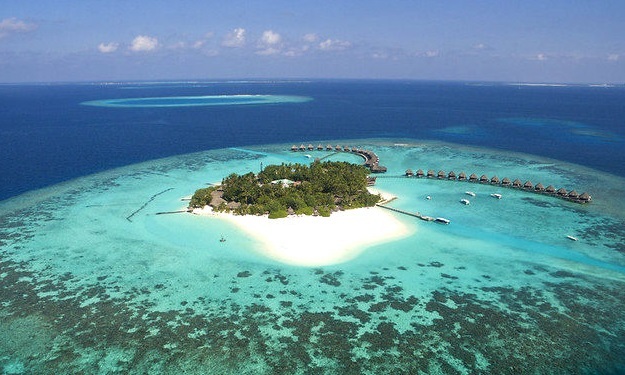 A natural tropical Island, which is lush in vegetation and surrounded by a stunning house reef. 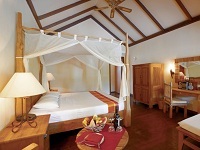 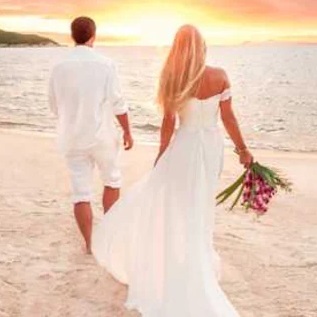 The resort offers guests what can only be described as a barefoot luxury retreat. 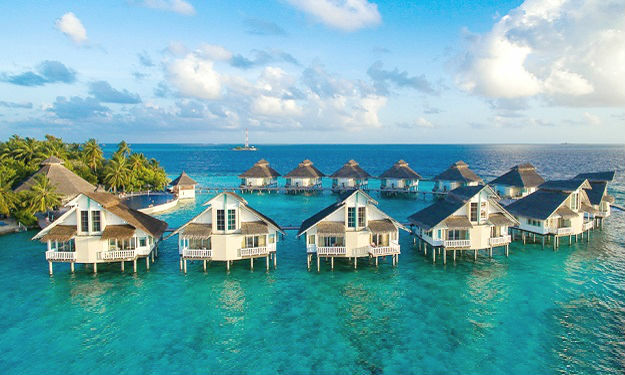 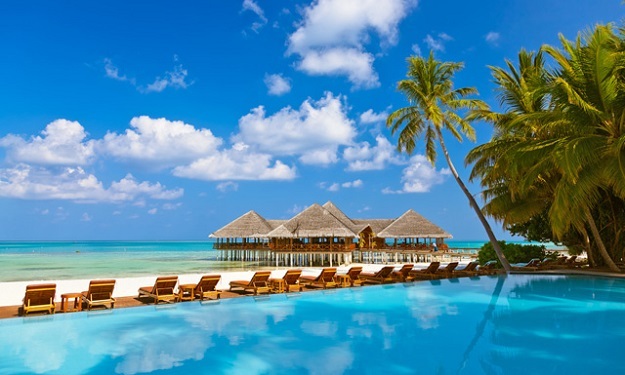 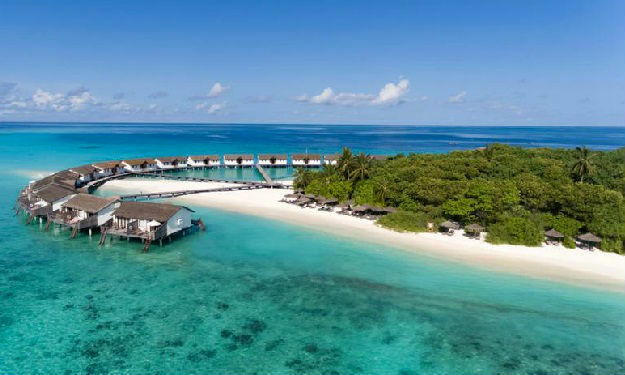 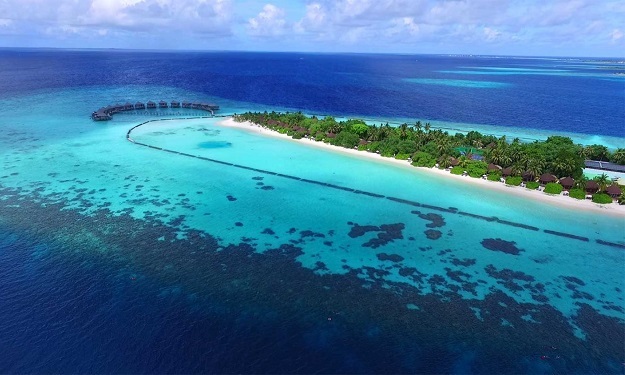 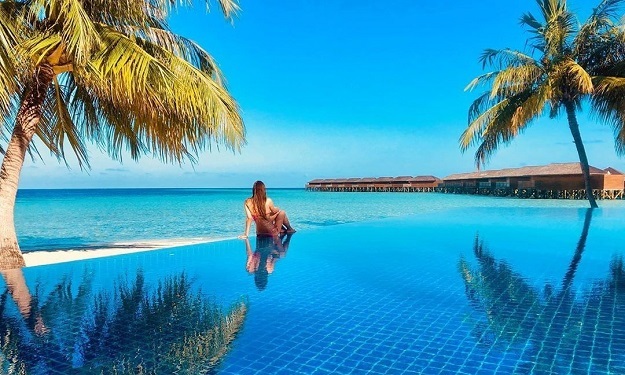 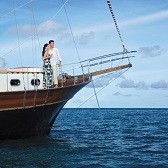 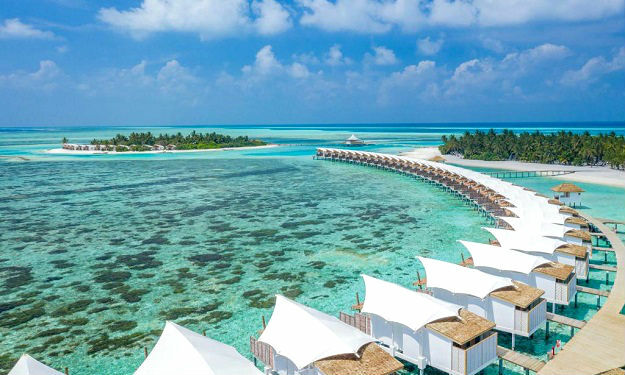 Geographically, the island is located approximately 120km south west of the capital island Malé and can be reached by a 35 minute sea plane flight followed by a ten minute dhoni boat ride. 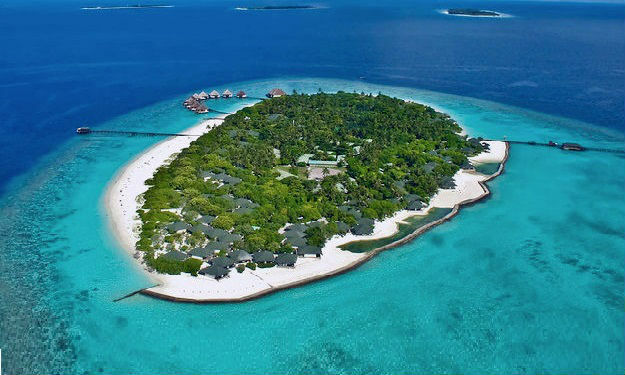 This lovely island is approximately 900m in length and 500m wide, with a total of 125 villas designed to blend in with the island atmosphere all of which have pleasurable outside bathrooms. 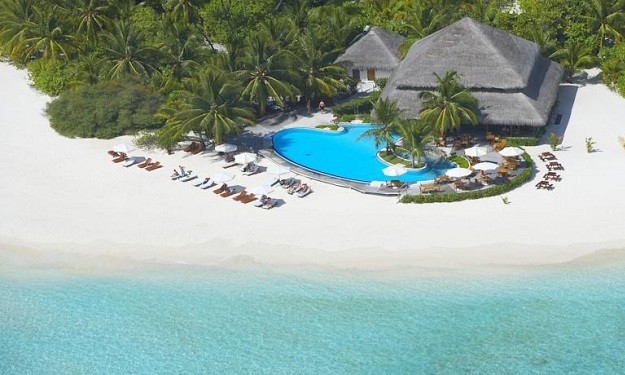 Nestleling discreetly amongst the palm trees along the beach, they blend harmoniously with the natural habitat, with the resort exuding a relaxed charm. 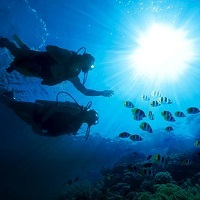 There is a range of SSI courses for uncertified divers or anyone wanting to further their training, such as the drift speciality course. 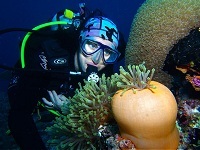 Another popular highlight is the UV night dive (fluro dive) on the house reef – an incredible way of seeing the remarkable underwater world. 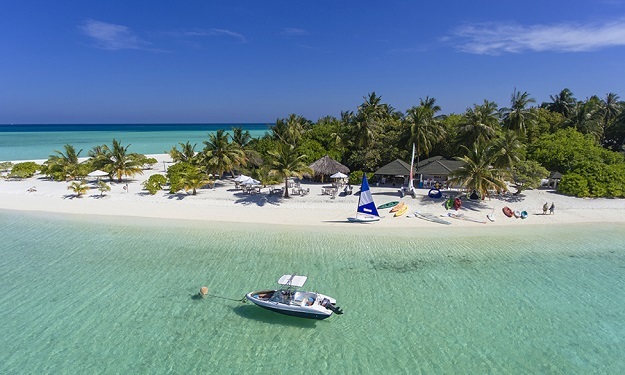 The Water-sports Centre also provides further opportunities to enjoy the magnificent lagoon, with windsurfing, canoeing, sailing and catamaran sailing available. 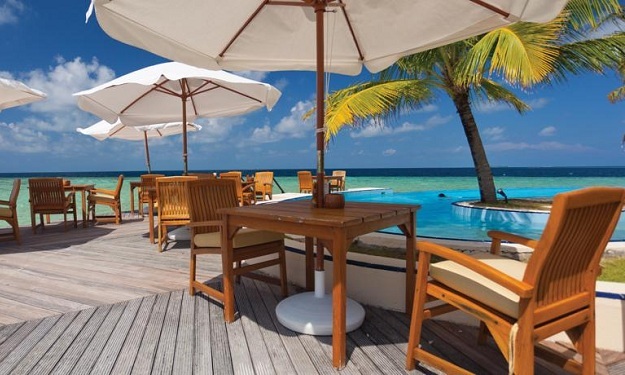 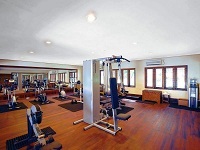 On land, you can enjoy volleyball, table-tennis, darts, billiards and board games.